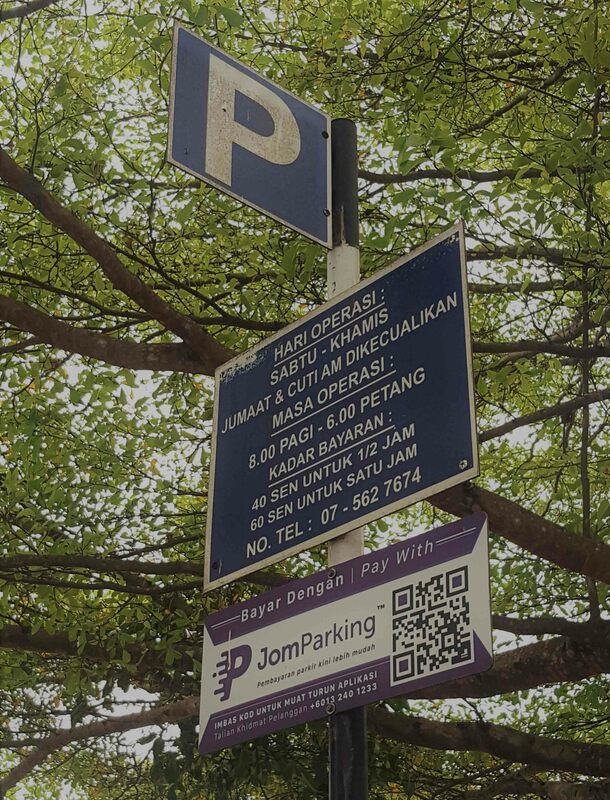 The usual routine of parking around Iskandar Puteri either by paying for the spot at the nearest machine or placing a piece of coupon, officially issued by the Municipal Council and distributed by agents, are now a thing in the past. 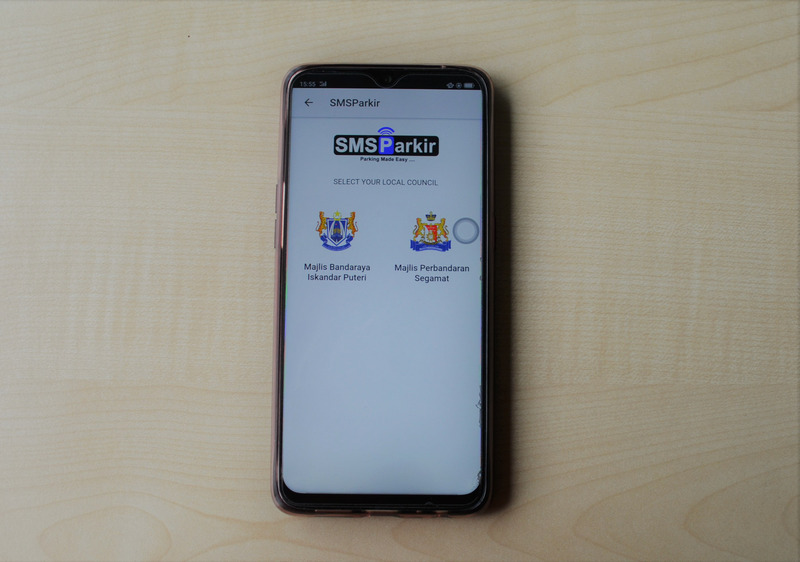 Starting from March 2019, Iskandar Puteri residents are to make their payment through a renewed SMSParkir mobile app where payment is made by deducting credits or bill. More payment options like credit card and JomBoost would soon be made available in the app. Since 2012, other than the widely used coupons, residents could pay by sending an SMS to 33122 before the SMSParkir app was first introduced in May, 2016. Some amendments were made in 2017 where parking machines were erected at certain areas such as in Taman Sutera Utama and Taman Impian Emas and in 2018, the authority is looking into integrating the whole system into apps alone. In between the time of renewing the system and clearing up the parking machines, MBJBspot and JomParking applications served in aiding Iskandar citizens on cashless payment until end of February 2019. The regulations is as per usual, Friday and public holidays are free, hours to be paid goes from 8am to 6pm. Fees for 30 minutes would be RM0.40 and an hour capped at RM0.60. 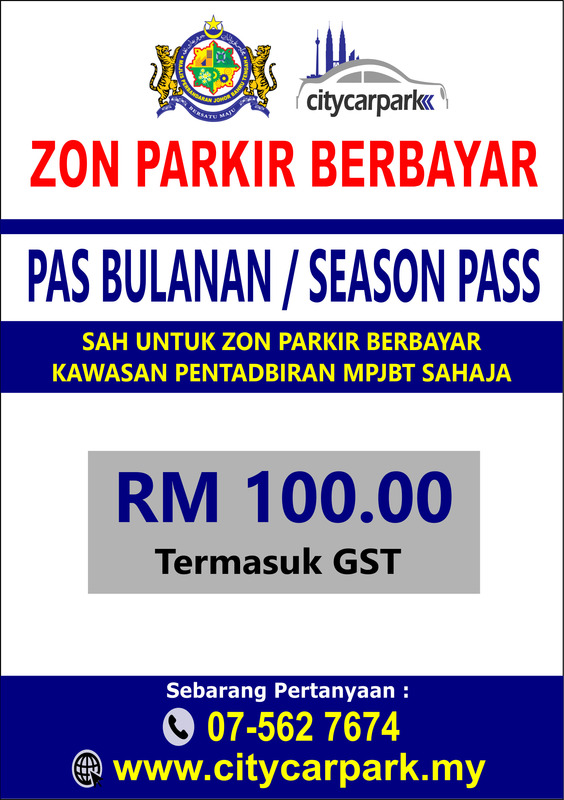 Should you need to park for long hours around Iskandar Puteri, a monthly pass is available at MBIP for RM100.